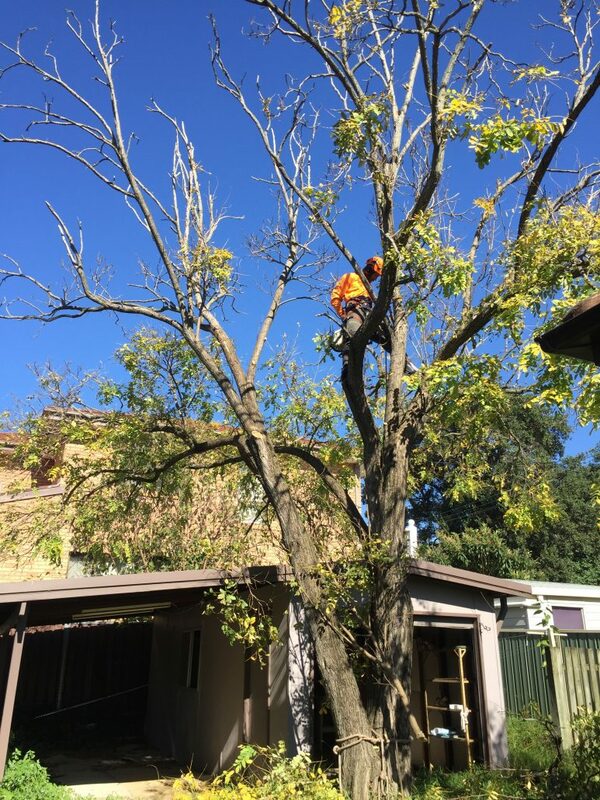 Removal and stump grinding of a robinia in Hunters Hill. Severe die back made it hazardous. 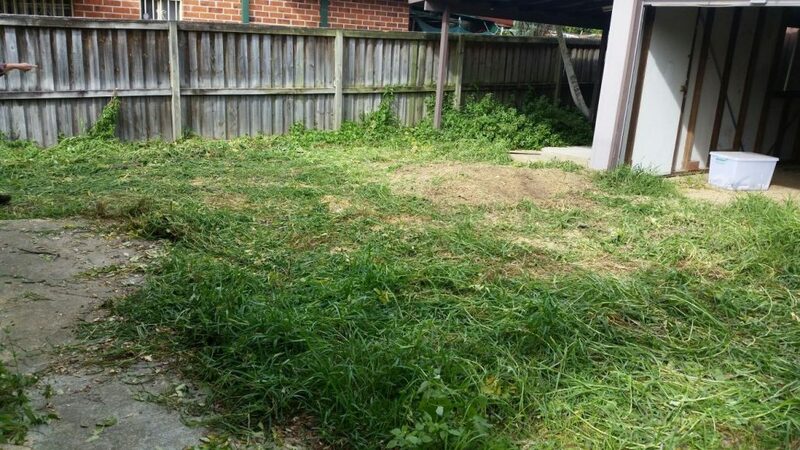 The beautiful yard after the tree removal and stump grinding was complete.